Make riding with family and friends more enjoyable as well as more comfortable. 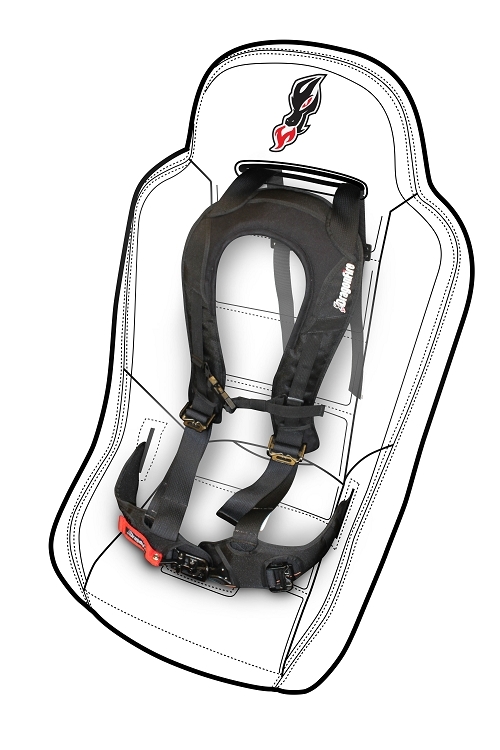 The EVO Harness is designed specifically for countless hours of rough, unveven trails at unthinkable speeds. 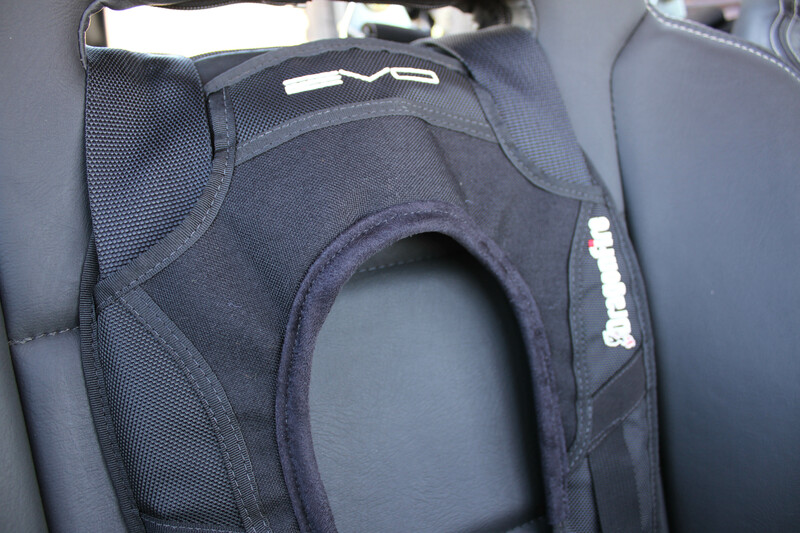 You won't have near the amount of aches and pains while strapped into this harness. This is desinged for safety and comfort. It is contoured to your body, with padded hip and shoulder straps for extrememe comfort. 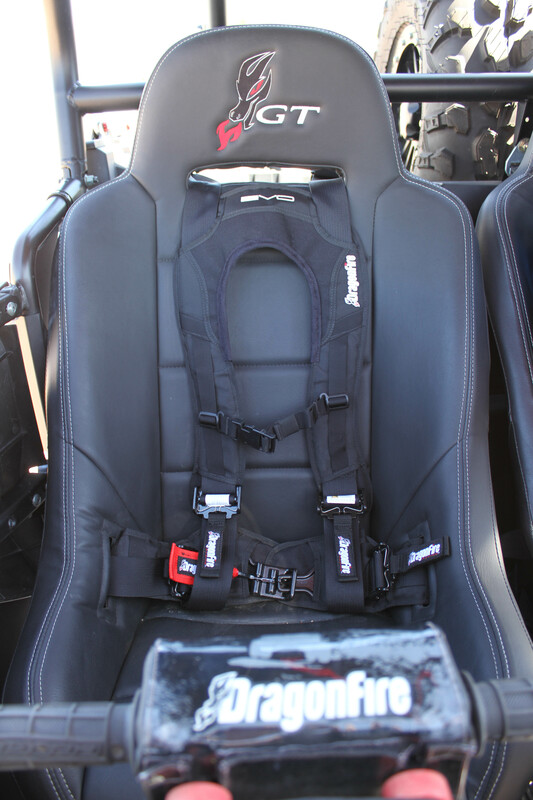 Upgrade your UTV with some Dragonfire Racing EVO Harnesses today! 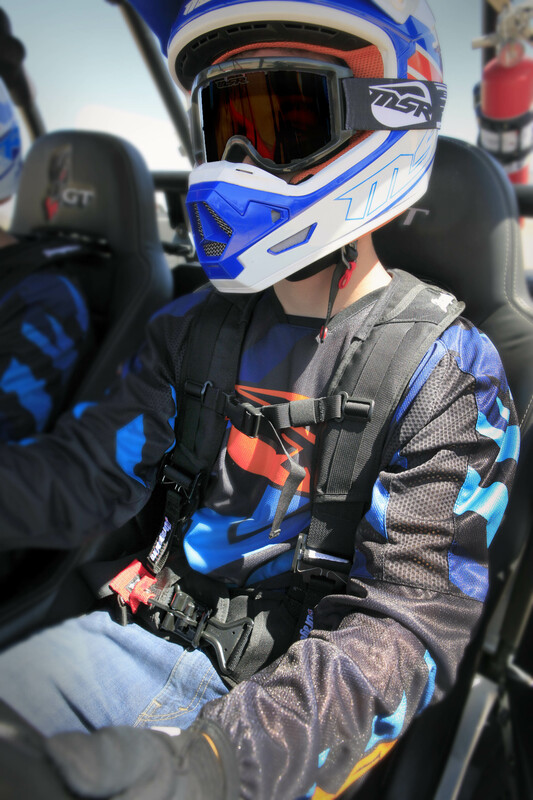 - Our Dragon Fire Racing Harneses generally ship out within 1 business day!